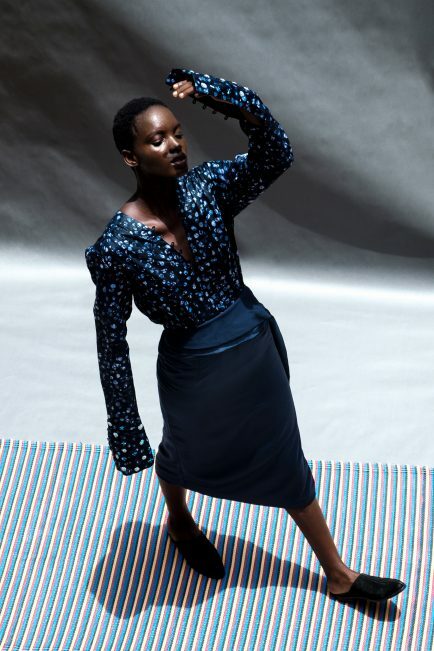 Launched in 2017, Abiola A. Olusola is a contemporary womenswear brand made in Nigeria. 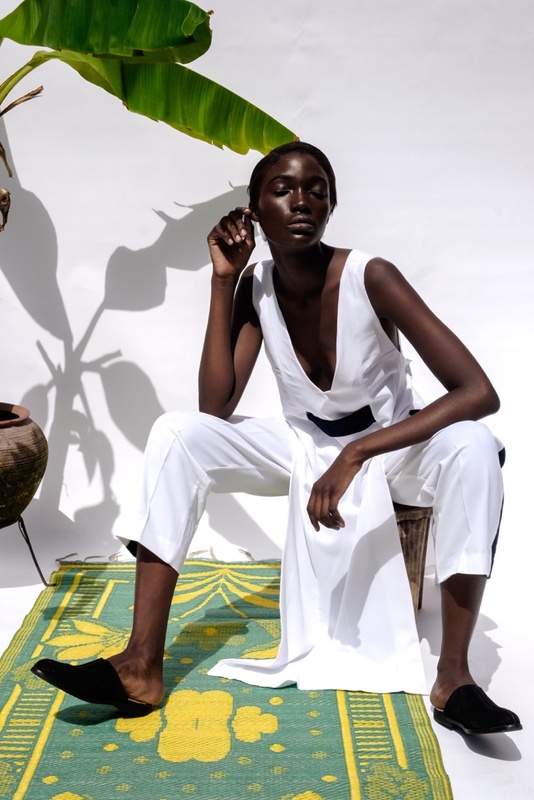 Eponymously named after the owner and creative director, Abiola Adeniran-Olusola, the brand’s aesthetic philosophy is built on the belief that dressing should be effortless and chic. 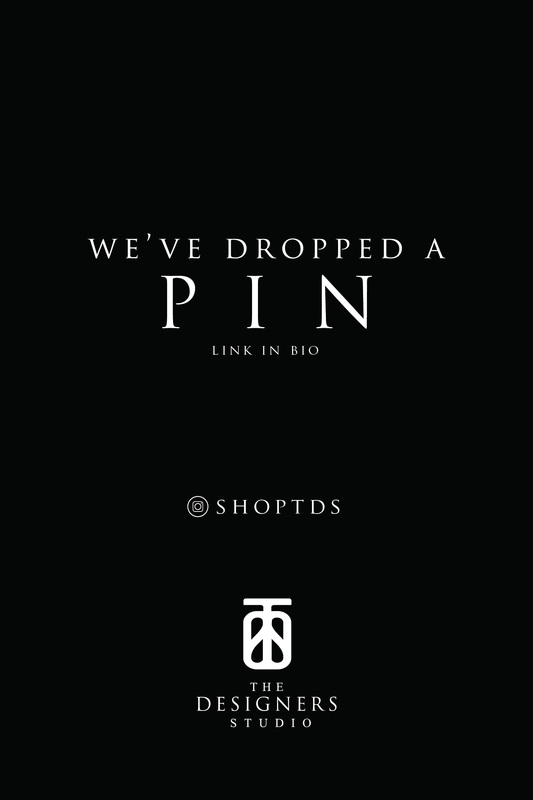 The brand may be young but it’s certainly not afraid to enter the ring with bigwigs of Nigerian fashion. The brand showcased its Spring 18 collection at Lagos Fashion and Design Week (LFDW) 2017. Furthermore, Olusola collaborated with fabric giant, Vlisco, for their Vlisco&co event Lagos. An applaudable feat because, as we all know, being a fashion designer is one of the hardest careers wherever you’re from. Breaking into the industry, successfully, even more so. What set Olusola on the path to this moment? She was born and spent her formative years in Ibadan Nigeria, before her family moved to Lagos when she was a teenager. It’s around this time that she began to tinker with clothes her parents bought her to incorporate her style. An experience that made her certain that she would, one day, become a fashion designer. After attending the University of Lagos to earn her degree in English Literature & Language, she worked at an online retail store based in Lagos. While still working at the retail store, she got the opportunity to attend a design and draping summer fashion course at the London College of Fashion in Dubai. A move that further cemented her passion to pursue fashion as her career. Consequently, when she returned to Lagos, she applied to three fashion schools in Europe before deciding to study Fashion Design at Instituto Marangoni Paris. During her three years there, she interned for Lanvin and Givenchy, as well as, worked backstage for notable names such as Rick Owens, John Galliano and Gareth Pugh. Moreover, during Institute Marangoni’s graduate week, her graduate collection was showcased at the Pitti Uomo Florence. If that wasn’t enough, her collection was also showed at the Dominican Republic Fashion week, as well as, featured in Vogue Italia. Nonetheless that’s not the only influence she derived from Paris. Having attended an international school there, she was expose to a melting pot of individuals, ethnicities and cultures. Add to this the rich art and culture of Paris and their laid-back approach to life, and she began to understand that individuals are all part of a larger entity made up of various experiences. Last but not least, the element of the African contemporary woman and the richness of the Yoruba heritage. 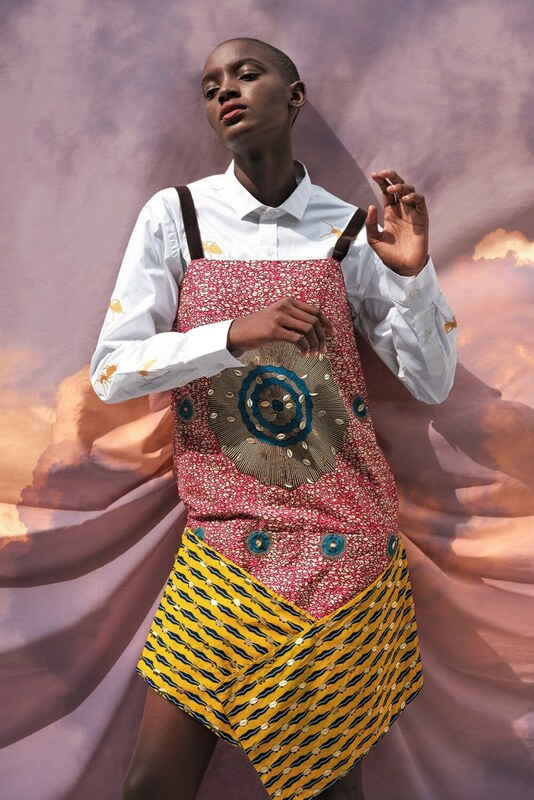 Her first official collection after returning to Nigeria was Emi. 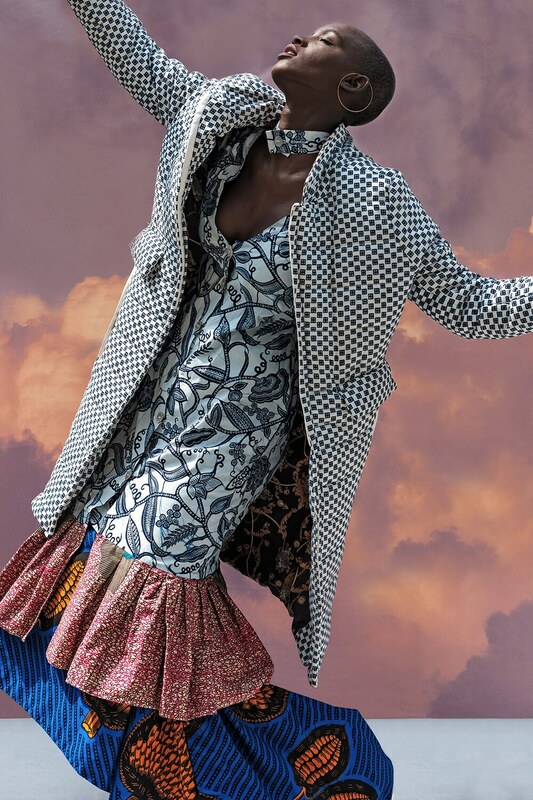 Yoruba for ‘Me’, it was an Autumn Winter collection that was firstly inspired by the Nigerian woman who was always on the move and thus needed clothes that looked sophisticated but were functional at the same time. Additionally, the collection was an introspective manifestation of her experiences, travel, cultures and feelings that she expressed through form, colour and the overall garments. To bring it to life, she made the entire collection in Nigeria; working with Aso-Oke and printed fabrics with Adire makers in Abeokuta. She further implemented the collaborative message by working with local Knitwear brand, Bloke Ng. The results are pieces that are concurrently elegant and functional. Abiola A. Olusola may have gotten off to a commendable start, but that doesn’t mean the brand hasn’t faced its shares of challenged. Chief being finding constant fabric supply, dealing with electricity issues Nigeria is infamous for and finding quality additions such as zippers and buttons. However, she handles it just like her personal style, with ease and confidence. Hers is a brand that strives for authenticity and depth by giving a contemporary spin to Yoruba heritage. Definitely making her an up-and-coming designer to watch.